New Balance Otruska Pack | Getting ready for the World Cup! 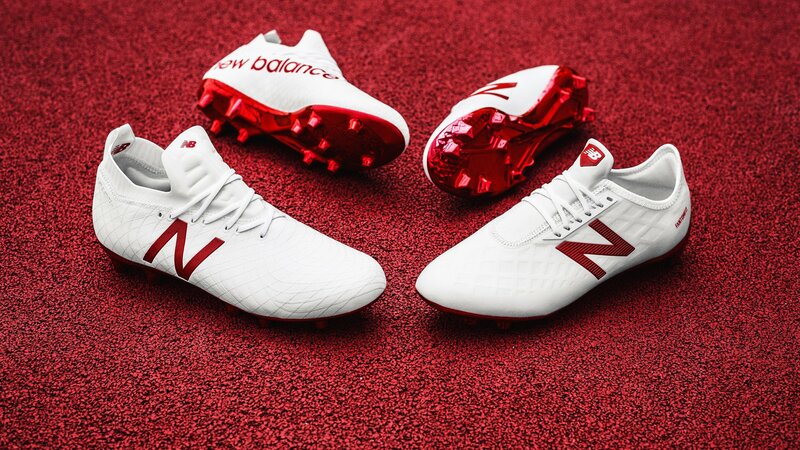 It’s now time for New Balance to show of their style for the coming World Cup in Russia. 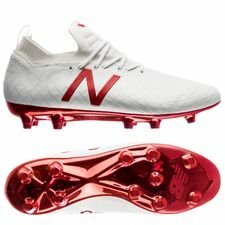 They do this by updating their Furon, giving us a new Furon 4.0, and a brand-new Tekela boots, which is going to replace the Visaro silo. Furthermore, New Balance has also giving the new boots a new colourways, which is their World Cup colourway. The new new Balance Otruska Pack is full of new stuff. We get a new Russian inspired colourway, and updated Furon and a new Tekela boot. Both boots are made with the same colourway, so you get plain white boots with flame red details! The red details can be seen on the New Balance ‘N’, placed on the side of the shoe, silo name on the heel and the NB-logo on the tongue. Furthermore, we can’t forget the amazing soleplate, which is just on point. You must say that New Balance is stepping their game up towards the World Cup with the Otruska Pack! Let’s dive a bit into the inspiration behind the boots, before we head over to the nerdy tech talk. The Otruska Pack is a Russian inspired pack, and the white and red colours are often associated with Russia. The name Otruska is inspired by the mythical two-headed hellhound Orthrus, who represents the dual form of attack, ferocity and relentlessness. 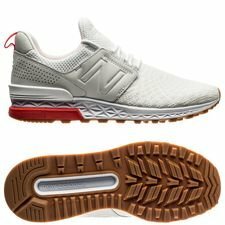 New Balance shows this by combining the plain white base and flame red design elements. The Otruska Pack is all about you stepping up to the game and choosing your preferred boot for the job, the rest is now up to you! 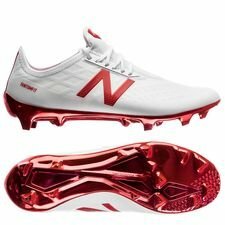 Furon 4.0 has gotten a facelift in terms of technologies. The Furon 4.0 from the Otruska Pack is all about giving the best striking surface and is made for the offensive players who finishes the job without mercy. The Furon boot is equipped with a FantomFit technology, Hidraskin touch membrane and an enlarded cleanlace contact zone. This will ensure a clean and precise strike in front of the goal, making you the most clinical and lethal player on the pitch. The Furon silo has its roots in innovating speed. 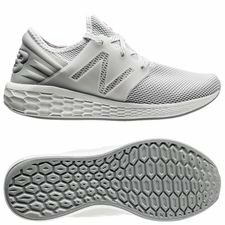 Therefore, you still get an engineered outsole that offers acceleration, through a TPU with inlayed nylon chassis that gives an increased stiffness. The New Tekela will replace the Visaro silo. The Otruska Pack Tekela is made for all the innovators of the game, who loves to use their speed and manoeuvrability to change the games. The Tekela is made with a full foot micro fibre upper, which also features a dynamic kinetic stich embroidered bands. This gives the Tekela an exceptional stability, feel and touch, making the innovators of the game fearless going forward. The outsole of the Tekela is focusing on agility. It’s also made with a TPU with inlayed nylon chassis, and with concial studs so you can make 360 rotations, which lets you control the game at any time! No matter if you are the merciless or innovative player, then you can get your own pair of the New Balance Otruska Pack here.